Housing and homeless advocates, social service providers, homeless services and program providers, clients and program participants, nonprofit housing developers and funders, community development officials, fair housing and disabilities advocates, housing providers, federal, state and local government personnel, mental health and substance abuse professionals, attorneys, and anyone else concerned with access to decent, safe and affordable housing and services for low-income people. The Sheraton Columbus Hotel at Capitol Square is located at 75 East State Street in downtown Columbus. You can call the hotel at 800-325-3535 for directions, or use their Columbus city map for directions. Valet parking is available at the hotel and additional parking is available at Columbus Commons. COHHIO will provide Continuing Education Units (CEUs) for Social Workers. Certificates will be distributed following the conference via email within 30 days. Conference attendees must sign the CEU forms each day of the conference and complete an evaluation to receive CEUs. Thanks to generous support from the Nord Family Foundation, a limited number of scholarships will be available to those who demonstrate a financial burden and would not otherwise be able to attend the conference. Scholarships are limited to one per organization. Submit your written request via email, to douglas.argue@cohhio.org. The deadline is March 1. Applications submitted after the deadline will not be considered. 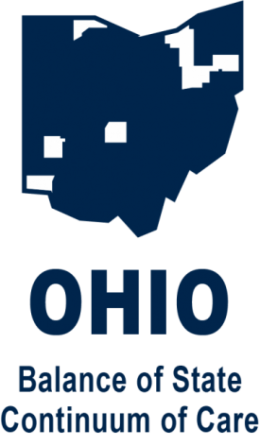 There’s still time to sponsor Housing Ohio 2019! Call Marcus Roth at 614-280-1984, ext. 111 or email marcusroth@cohhio.org for details.